This bridge set is is available in a choice of finest grained Camphor Burl veneer or Maple Burl veneer. It is finished with 15 coats of high gloss lacquer to give it a rich luxurious look. It has a brass lock with two keys to keep it closed. The interior is lined with a soft simulated suede. 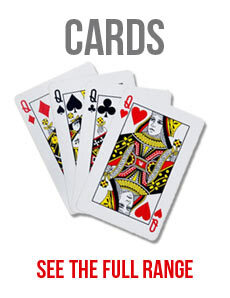 It comes complete with 2 packs of quality playing cards and is supplied in a green gift presentation box. This is a perfect gift for a bridge player. This set can be fitted with an engraved brass plate on the lid. Please ring for details.